(Article 3 of Articles of Incorporation) "Promoting and supporting educational and charitable, cultural, development support, scientific, social exchange and interaction activities for the purpose of promoting cooperation, and the understanding among the peoples of Bolivia and/or Peru and the peoples of the United States of America." --Please refer to our organization's by-laws for additonal information on Amigos de Bolivia y Peru. Amigos maintains its Peace Corps Partnership account for PC/Peru, providing funds to PC/Peru for small grants to current PCVs for their community based activities. Although PC’s program remains suspended in Bolivia, Amigos has made grants to in-country organizations in order to keep viable relationships with local NGOs in Bolivia. Most recently, we provided $1,000 to assist Helping Hands, Inc. to equip its educational center with electronic equipment, so as to better serve marginalized youth in La Paz, Bolivia. At the recommendation of the remaining PC-retained staff in Bolivia, we provided $500 to assist Biblioworks in its provision of books and library services in rural areas of the Chuquisaca department of Bolivia, with an eye to sustainability. Amigos assisted PC/Peru in its preparations for its 50th anniversary celebrations. The Country Director asked Amigos to solicit photographs, artifacts and stories from RPCVs who served in the early years of PC in that country – 1962 to 1975. 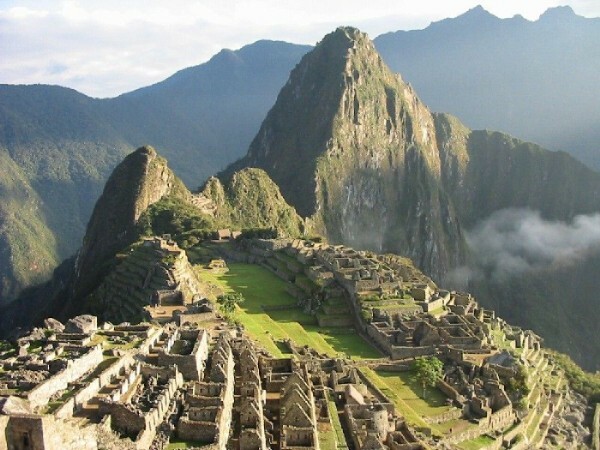 Several of our members traveled to Peru to participate in those activities. We also assisted in finding hosts for 50th anniversary house parties, specific to our two countries. Amigos has been planning for our 50th anniversary events for September 2011 in Washington, DC. Depending on the outcome of elections (April 10 with an expected June 6 runoff election), we hope to again be hosted by the new Peruvian Ambassador (whoever it will be in the new Administration) at his/her residence in Washington, DC. Lamentably, the U.S.’s relations with Bolivia are chilly, but Amigos is planning social and cultural events for Bolivia RPCVs who will be in Washington, DC in late September. At the request of the Peruvian Consul in the U.S., Amigos is recruiting, from among its members and friends, volunteers to assist in staffing the embassy’s Midatlantic polling site (18,000 eligible voters, from Delaware to Kentucky). We expect to repeat this event on June 6, since it is virtually assured that a runoff election will be needed. Our website continues to provide news updates, links to relevant resources, information about the organization, etc.